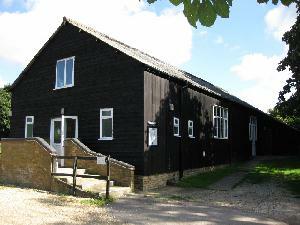 Barkway Village Hall lies at the northern end of the village and is available to hire for everyone, with subsidised rates for local residents. It’s a friendly, active hall, used regularly by all ages including Parent & Toddler Group, Carpet Bowls, Karate, Pilates, Zumba and Barkway Picture House. The main Hall can accommodate up to 126 people, making it ideal for parties and weddings. The newly refurbished Committee Room can be hired separately for smaller meetings. There is a stage, with lighting, sound amplification and a newly installed projector with drop down screen, perfect for showing films and big TV events such as the Olympics, all available to hirers at no extra charge. Tables and chairs are provided and there is a sprung wooden floor which is especially suitable for keep fit and dancing. 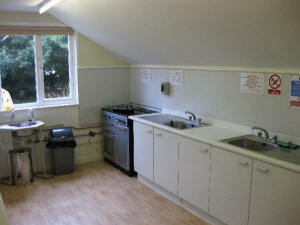 There is also a fully equipped kitchen and fully licensed bar area. In keeping with the spirit of its founding trust, the Hall is operated both as a registered charity and as a community resource, ensuring that local people and organisations can hire it at affordable rates. It operates on a non-profit basis, in fact, at a deficit of around £3,000 per year, which is made up through fund-raising events including the annual Barkway Market and the pantomime. Click here for details of regular activities which take place in the village hall. 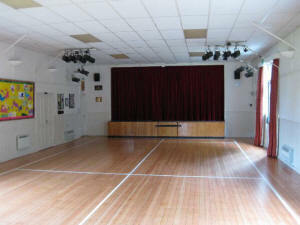 To hire Barkway Village Hall please telephone the bookings secretary on 01763 848347.